The Federal Reserve of the US has recently published an official report on the largest banks in the US. It lists quite a ton of banks, yet we are not surprised by the fact 5 largest and most influential banks of the US are investing heavily into imbuing their services with Artificial Intelligence (AI) and ML. 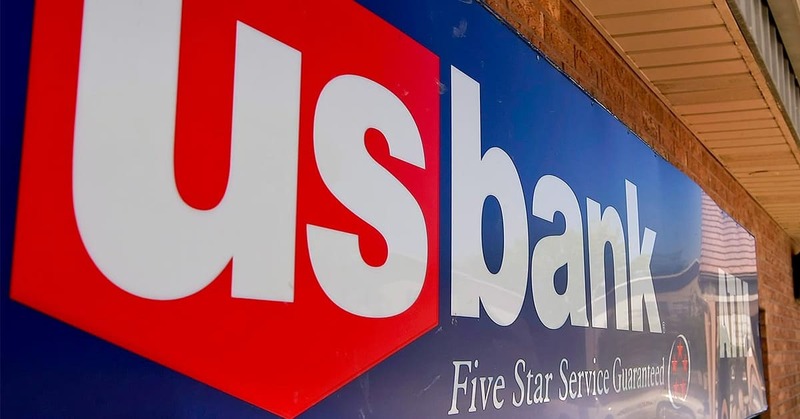 Just to illustrate the efficiency of this approach — these banks have closed more than 400 of local branches in 2016 and still met their margin thresholds, as mobile banking combined with the ML helped them meet and exceed their customer’s expectations. The Machine Learning use cases are many — from sorting the email using Natural Language Processing (NLP) and automatically updating the records in the Customer Relations Management (CRM) solution, to providing efficient assistance through customer self-service portals and up to predicting the stock market trends in order to ensure successful trading. 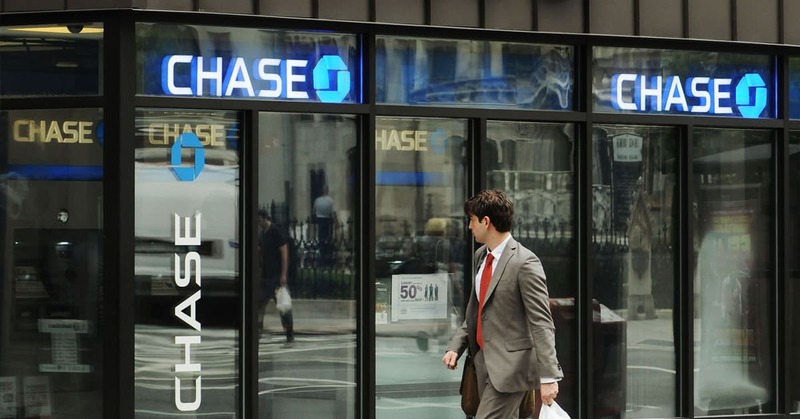 In order to automate the daily routine and cut down the time needed to analyze the business correspondence, JPMorgan Chase has developed a proprietary ML algorithm called Contract Intelligence or COiN. It is now used to analyze the documentation and extract the important information from it. Applying this tool enabled the bank to process 12,000 credit agreements in several seconds, instead of 360,000 man-hours. The tool happened to be even more useful than initially expected, so the bank is actively exploring the ways to apply it in their daily operations. Another initiative from JPMorgan Chase called the Emerging Opportunities Engine was introduced back in 2015 and is steadily gaining more and more traction throughout 2016 and 2017. 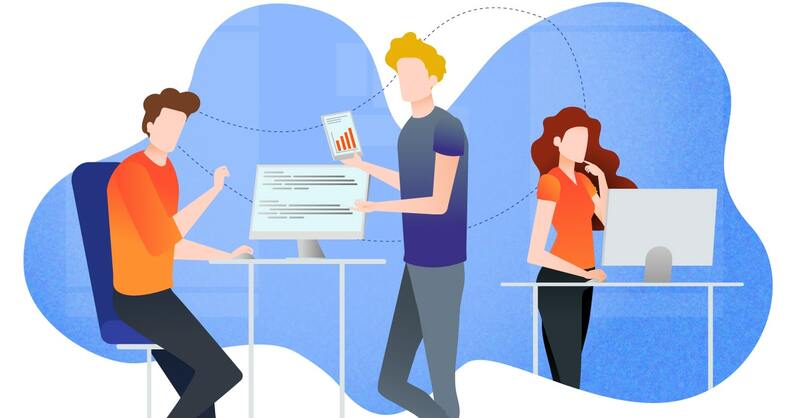 This solution, helping the bank analyze the transactions and find the customers who are most likely to engage in follow-up trading, was first applied in Equity Capital Markets, and is now making its way to other markets, including the Debt Capital trading. The bank also invests heavily in the development of their proprietary virtual chat assistant, which is currently used in a pilot for 120,000 customers and will soon be rolled out for all 1,700,000 of the bank customers. This will help save billions in wages while providing top-notch customer support 24/7. Back in 2016, JPMorgan Chase invested nearly $10 billion in modernizing their existing infrastructure and deploying new cutting-edge digital and mobile solutions. However, their share value grew by $20 per share and their capitalization grew by $140 billion, meaning the investments paid back more than tenfold. Wells Fargo established a new AI Enterprise Solutions team this February. 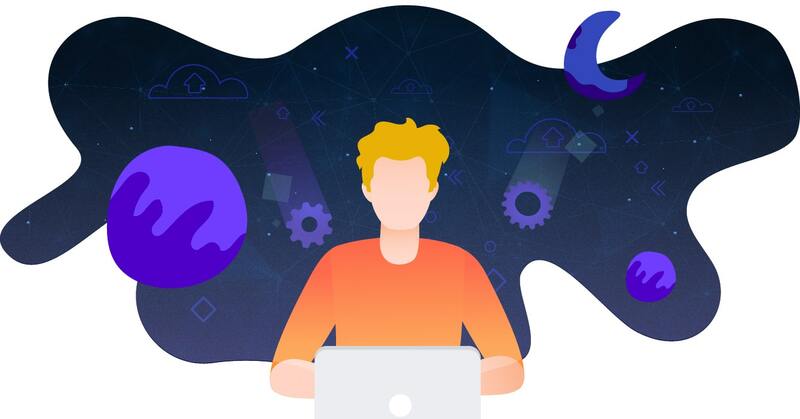 The team applies their effort to providing increased connectivity to the company’s payment solutions, using AI to accelerate growth opportunities and developing advanced APIs to provide the excellent services to the corporate banking customers. Merely 2 months afterward, in April, the team rolled out an AI-powered chatbot for the company’s Facebook messenger. This virtual assistant is used for resetting the password and providing the account details. What previously required the customers to fill in several pages of forms, became a seamless dialogue that took mere minutes. 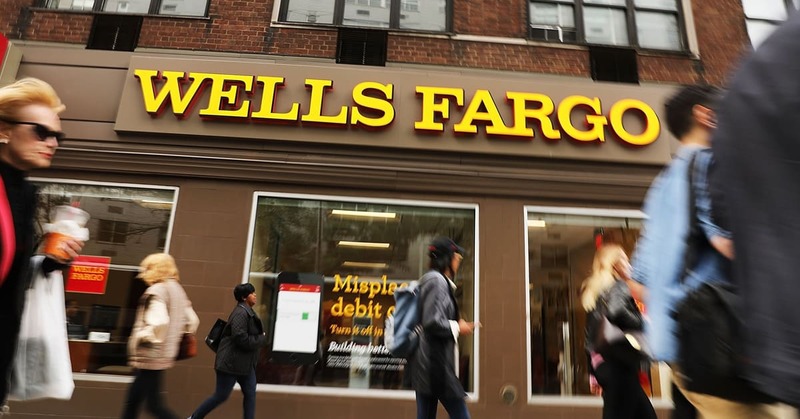 After being tested by 700 company employees, this convenient feature will be rolled out for all customers, a great deal of whom use the Facebook Messenger to perform operations with Wells Fargo since 2009. In addition, Wells Fargo has initiated a Startup Accelerator, where more than a thousand fintech startups have received funding since 2014. By supporting them young, the bank is able to leverage the products of these startups as the primary customer, thus gaining even bigger ability to deliver value to their customers. Bank of America was amongst the first financial companies to provide mobile banking to its customers 10 years ago. Last year they introduced Erica, the virtual assistant, positioned as the world’s most prominent payment and financial service innovation. Due to leveraging cognitive messaging and predictive analytics, Erica acts as an on-point financial advisor to more than 45 million customers of the Bank of America. Mobile banking served 12 million bank’s customers in 2012 and this number grew to 22 in 2016, thus showing the financial giant’s emphasis on technology made over these 5 years. By integrating the AI assistant into their mobile banking solution, Bank of America aims to ease the burden of dealing with the routine transactions to free up their customer support centers for dealing with more complicated cases faster, thus drastically improving the overall customer experience. 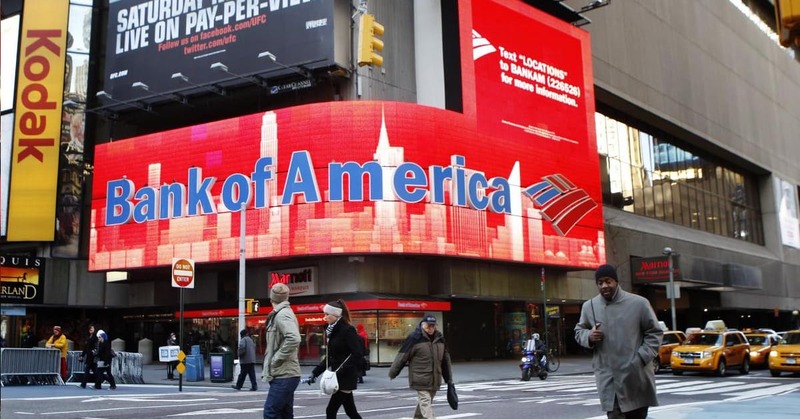 2016 was the second most lucrative year for the Bank of America, who also reported spending $3 billion on technological advancements that year. The company is on track for more records and ever growing their presence on the financial industry landscape. 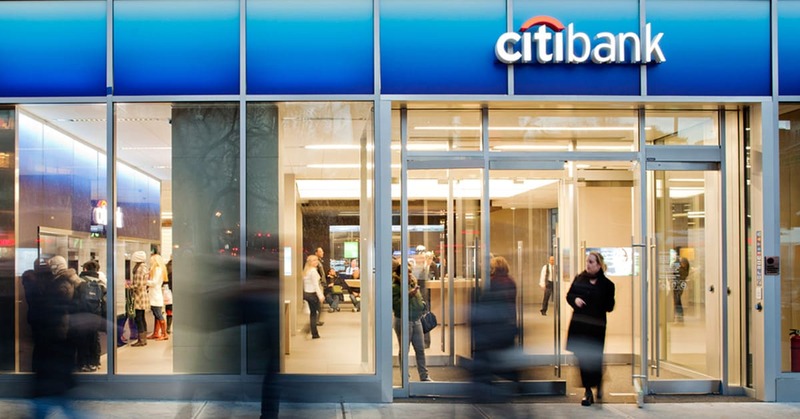 Citibank has their own startup accelerator, grouping multiple tech startups worldwide. Most of these companies develop products in the field of financial services and cybersecurity. 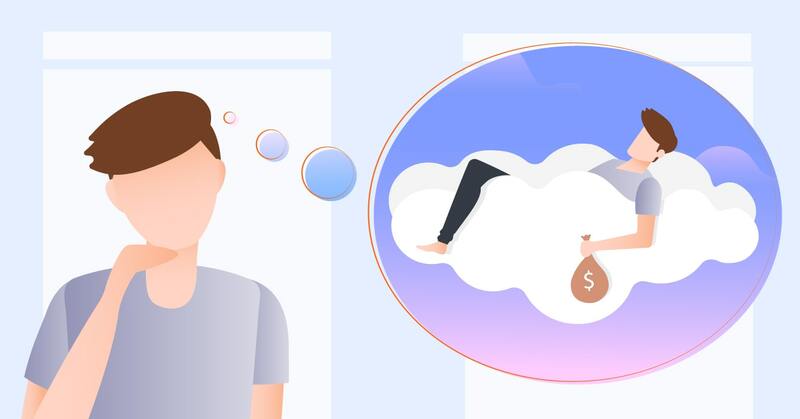 One of their most notable moves was investing heavily in FeedzAI, the global enterprise that concentrates on using data science to identify and demolish fraudulent attempts in various avenues of financial activities, including online and mobile banking. FeedzAI uses machine learning algorithms to analyze huge volumes of Big Data real-time and alert the financial institutions of alleged fraud cases at once. Citibank uses Citi Ventures, their startup financing and acquisition wing to bring to life even more exciting products. 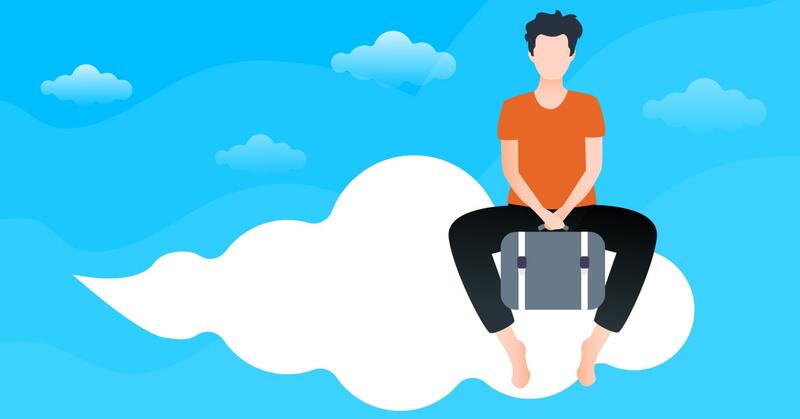 For example, they have invested $11 million in Clarity Money, the tool that aims to connect customers to various third-party financial support apps through the APIs. This screenshot of the job listing for an AI Innovation Leader clearly shows the U.S. Bank’s determination to leverage the pinnacle of modern technologies and empower their workflow and services with Machine Learning and AI. This position is expected to represent the Minnesota-based AI Innovation Group as the chief spokesperson, both for internal stakeholders and to partners and prospects in 25 states across the US. The group concentrates on developing conversational interfaces and chatbots to augment the customer service. For example, the ever-training Machine Learning algorithm is expected to be able to help the bank’s associates to answer rarely asked questions much more quickly. This does not mean the complete shutdown of human employees — as of now, of course. The U.S. Bank’s Chief innovation Officer Dominic Venturo stated in an interview to the American Banker that their branch workers shouldn’t fear bots, as these are just a tool to help humans be more productive, not a mastermind to replace them. As you can see, these use cases of Machine Learning in banking industry clearly indicate that 5 leading banks of the US are taking the AI and ML incredibly seriously. Ever-growing revenues of giants like JPMorgan Chase, Wells Fargo, Bank of America, Citibank and U.S. Bank show that this is the right direction and imbuing the banking services with ML solutions is the way the industry should evolve in the future. Perhaps, you also have a story to share? If so, we would be glad to hear it in the comments!